Students at Neath College, part of NPTC Group of Colleges, are celebrating after being accepted to study at Oxford and Cambridge Universities. 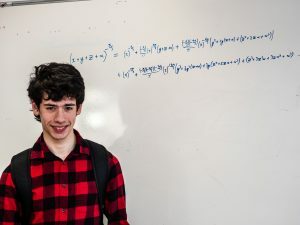 Matthew Lawrence, who is just 16 years old and currently studying A Level Maths, Further Maths, Chemistry and Physics, has received an offer from Cambridge University – Emmanuel College to study Maths. Matthew has become the first student from the Sixth Form Academy to receive an offer from Cambridge for Maths and he also has the honour of being the youngest student to do so! 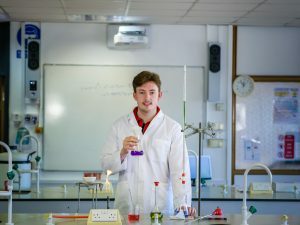 Biology, Chemistry and Computer Science student Connor Doyle has also received an offer from Cambridge University, to study Natural Sciences at Girton College. Whilst it’s Oxford bound for Si Wai Hui, who is currently studying A Level Biology, Chemistry and Mathematics. 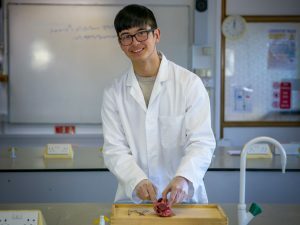 Si has been accepted to study Medicine at Jesus College. The three students are delighted and say the support at NPTC Group of Colleges and the Sixth Form Academy has been the best. Kelly Fountain, Director of Studies: Sixth Form Academy said: “We are overjoyed with the news that our students have received offers to study at the top universities. All of these students have benefitted from being part of our Gifted and Talented Excellence Programme at Neath College and they are also part of the SEREN Network, which is designed to support Wales’ brightest pupils. The students have worked really hard and participated in numerous stretch and challenge sessions and masterclasses. 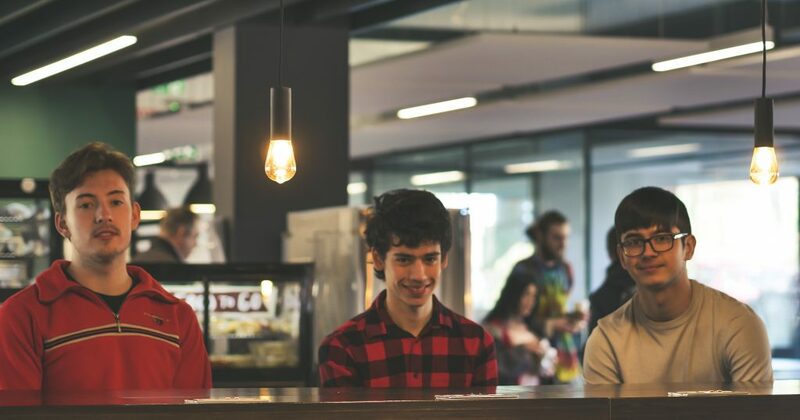 They have also received expert advice from tutors here within the Sixth Form Academy when applying through the competitive UCAS process. We wish them every success with their forthcoming A Level examinations”. 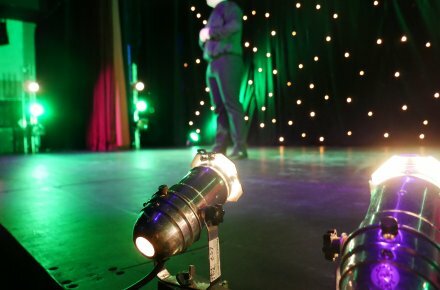 Click HERE to find out more about of Sixth Form Academy, including our A Level courses and the GATE and Seren Network programmes. Main Pic Caption: (L to R) Connor, Matthew and Si Wai after their Oxbridge offers.